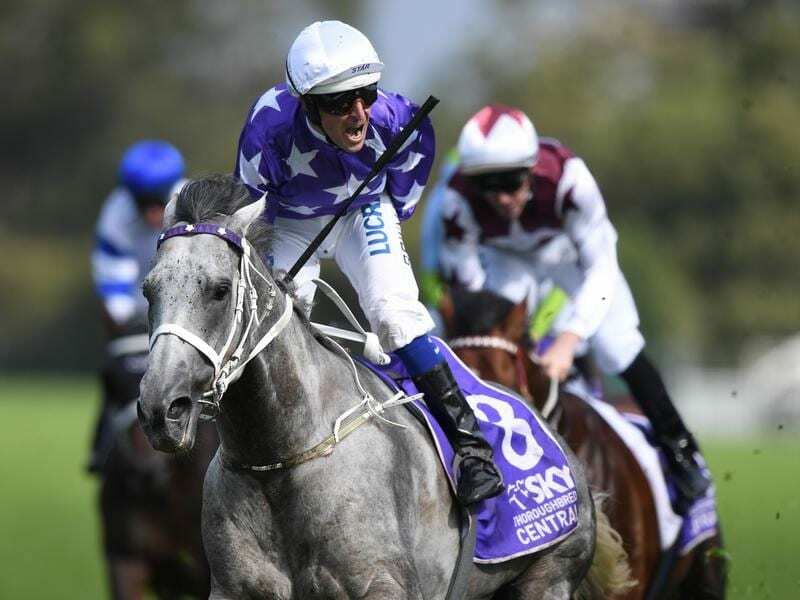 Fresh from watching Invincibella carry her Star Thoroughbreds colours to a second win in a $1 million race, syndicator Denise Martin will be looking out for the purple and white at the Rosehill barrier trials. Invincibella won Saturday’s Magic Millions Fillies and Mares race for the second year running. Most of the attention on Tuesday will centre on Winx in the first of the trials with Martin hoping for a pleasing hit-out from the champion’s Chris Waller-trained stablemate D’Argento in the second of the 900m-heats for Group and Listed horses. The winner of the Rosehill Guineas last autumn, D’Argento went down by the barest of margins in the Epsom Handicap when beaten by Hartnell. His four-race spring campaign ended after he was among the pack chasing Winx home in the Cox Plate. Martin is hoping D’Argento can step out from her shadow and get an open age Group One win to his name. “He is a stallion prospect so a Group One win over a mile would help that,” Martin said. The trial also features Group One winners Trapeze Artist and Shillelagh and Dealmaker, another Star Thoroughbreds syndicated horse who was Group-placed twice in the spring.